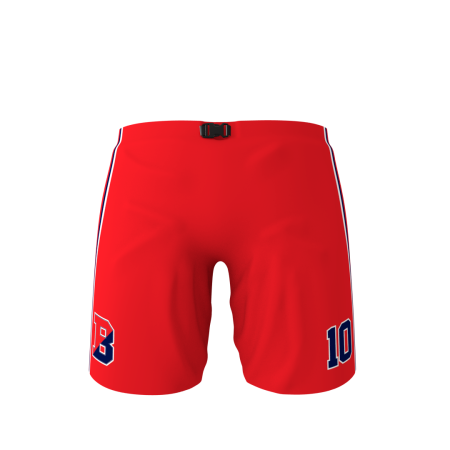 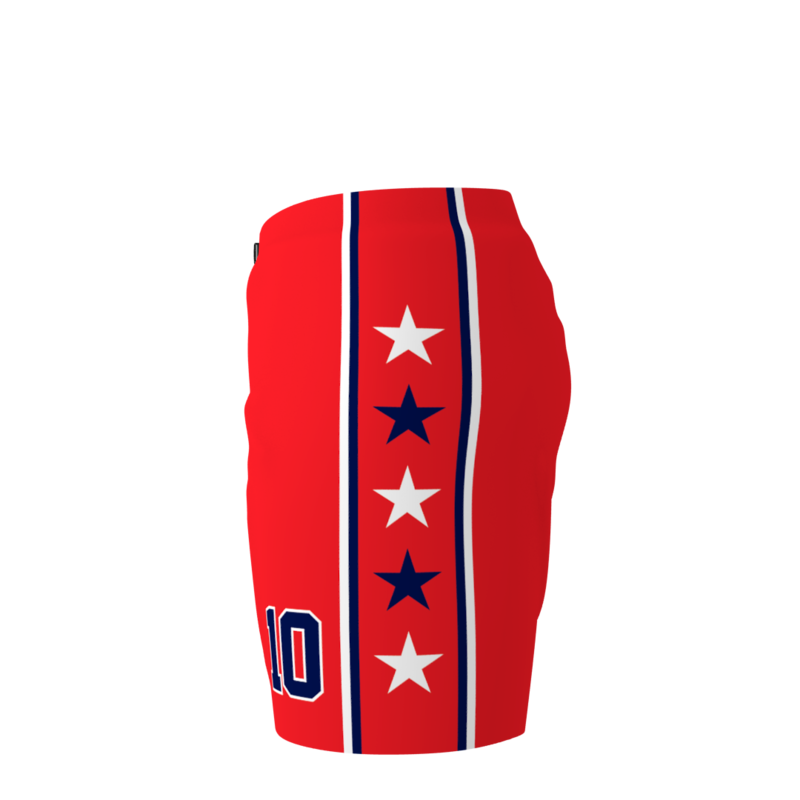 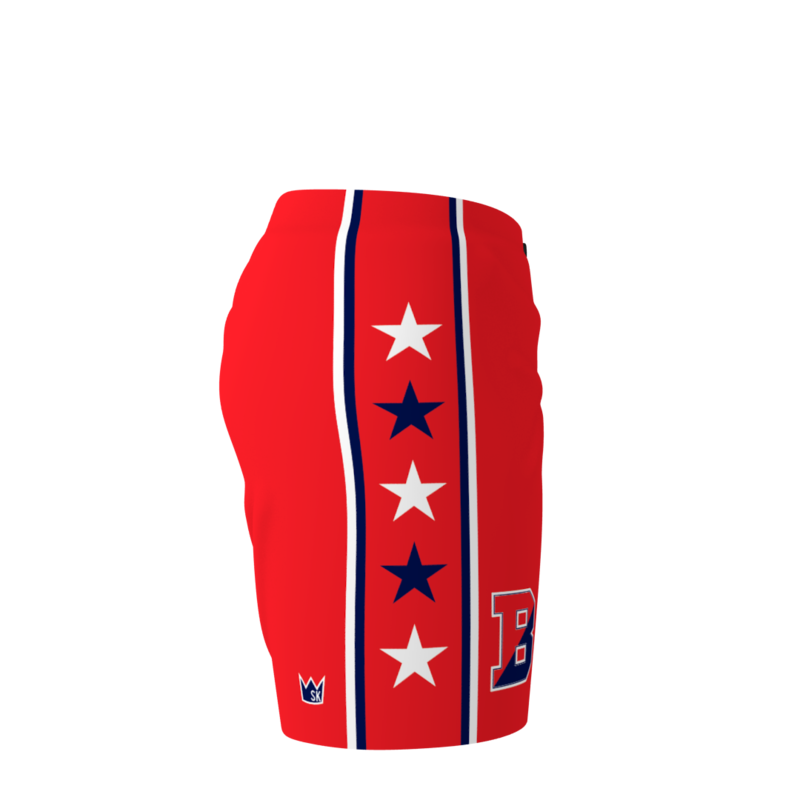 Binghampton Ice Hockey Pant Shell. 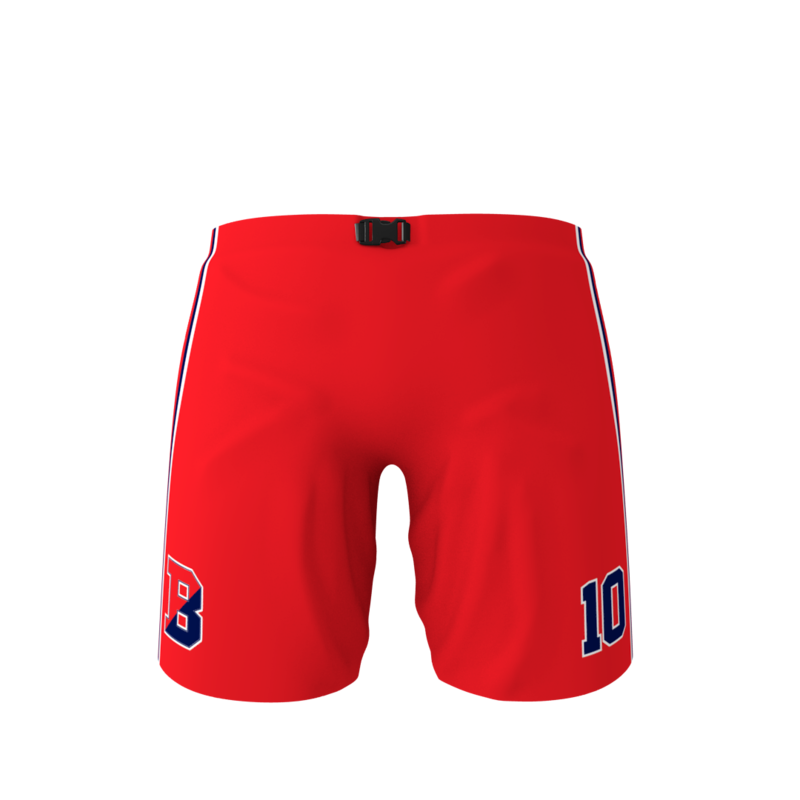 Can customize with your logo and/or number. 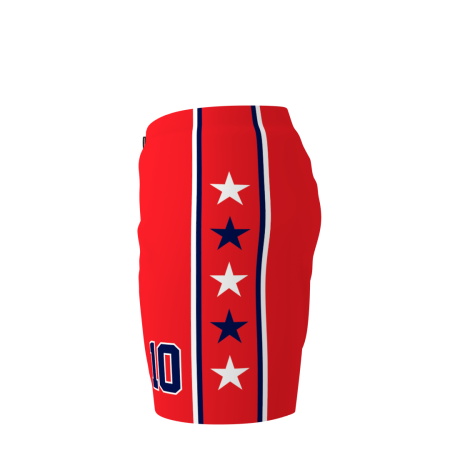  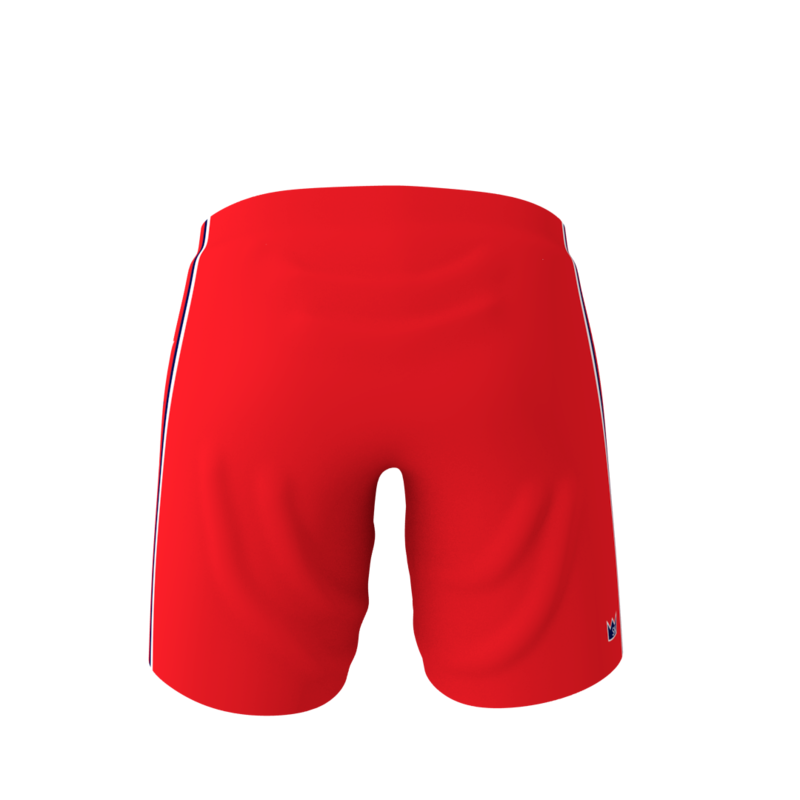 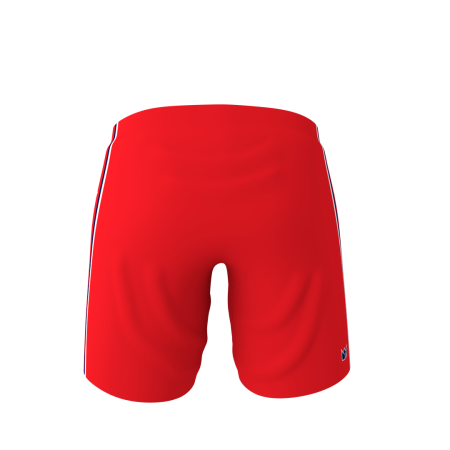 This product is the shell only, pads or ice hockey pants are not included.